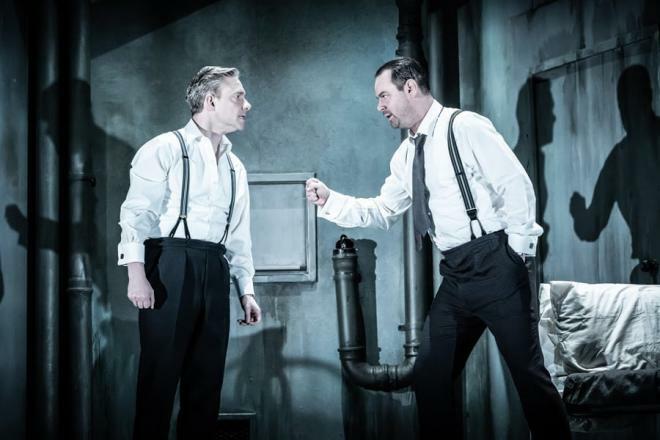 From Danny Dyer in Pinter to the opening of 9-5 the musical and Only Fools and Horses, this is your monthly guide to the best shows and ticket prices in London's West End. 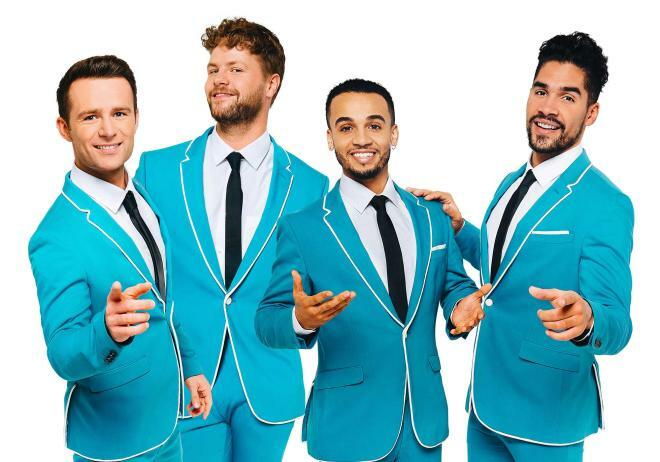 If swooning over boyband members is your thing then "Rip it Up" is a must see. With McFly's Harry Judd, JLS's Aston Merrygold, and The Wanted's Jay McGuinness, alongside Olympic gymnastics champion Louis Smith. This good looking quartet make up the ultimate 60s boyband. "Rip It Up" is framed as a television show in the swinging 60s. Theatre-goers are taken through the sounds of the era – from Motown and Woodstock to The Beatles. On now at Garrick Theatre with tickets starting from just £25.